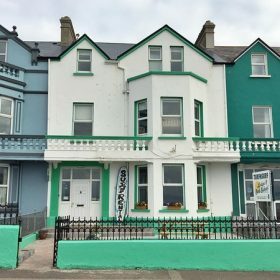 Planning a surf trip to Bundoran? 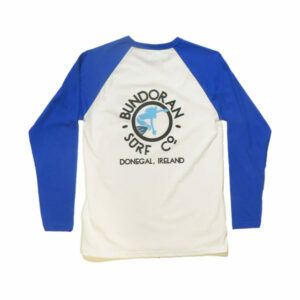 – Bundoran Surf Co.
Bundoran is renowned worldwide for the quality, consistency and variety of surf on offer. 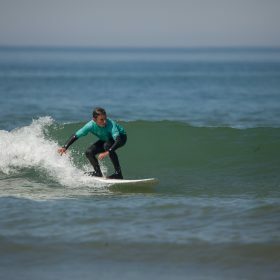 With 2 foot beginner friendly waves, 3 to 4 foot reefs, 30 foot tow in monsters and everything in between, there is a great variety of surf in the area. 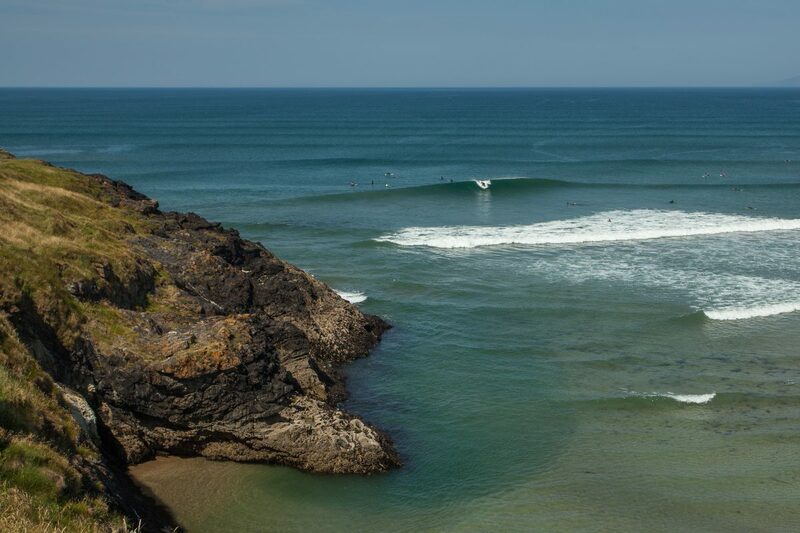 Check out our handy guide to the surf spots here. Tullan is the most consistent beach in the area and is rarely flat. 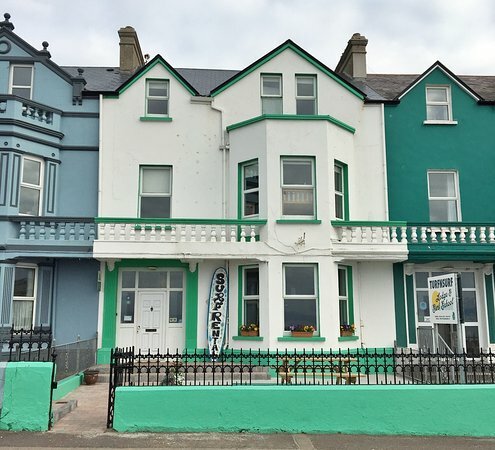 Once it hits above 1.5m it gets a bit too big and people tend to head to Rossnowlagh or Streedagh for beach options. 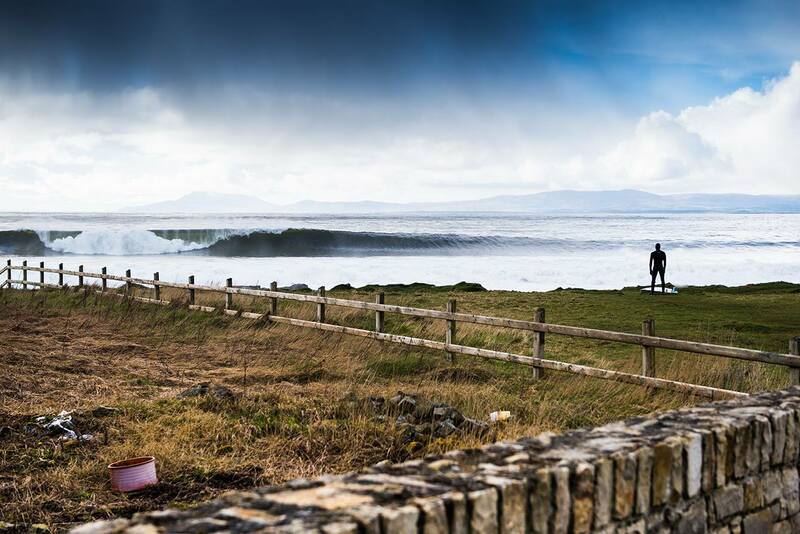 The Peak is probably the most consistent reef break in Ireland and breaks from about 1.2m up to 2.5m. It is a low tide spot and there is always a decent crowd in the water. There is a long left and shorter right. 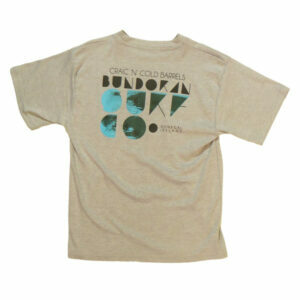 You need to be a competent surfer to surf the peak. 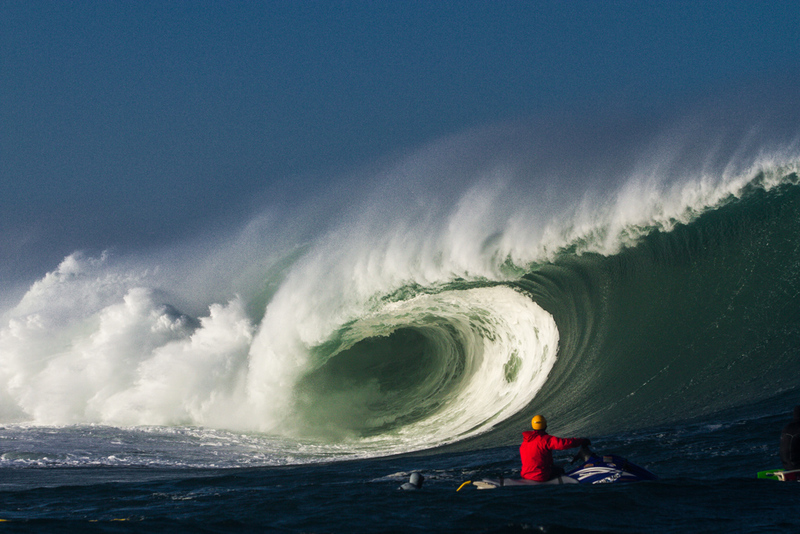 In big swells and the right wind conditions the massive waves of Mullaghmore will break. 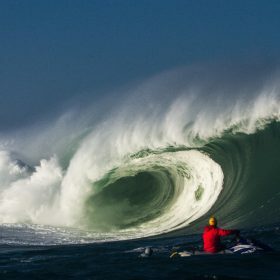 This started off as a tow in spot only but now people are paddling bigger and bigger waves every year. 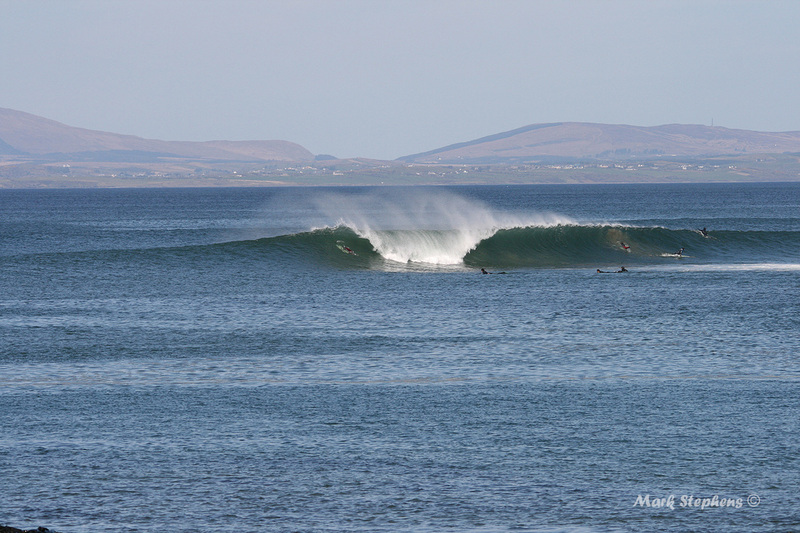 To see Mullaghmore break the swell probably needs to be over 4m and the wind from the S-SW. When it is on you can park on the headland get a good view of the action. 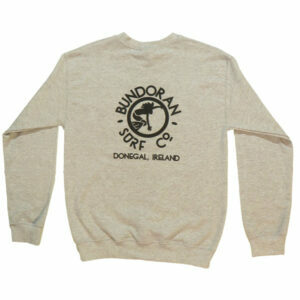 There is surf all year round in Bundoran. 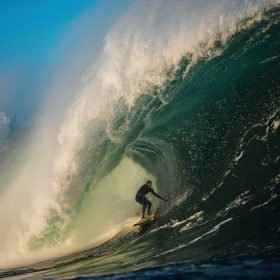 Beginners and improver surfers will be pleasantly surprised to find good conditions and not too cold water even in the middle of winter. 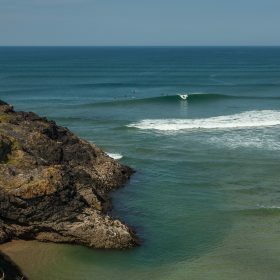 Experienced surfers looking for bigger waves will enjoy autumn, winter and spring. Summer is the smallest surf but still really good for beginners and improvers. 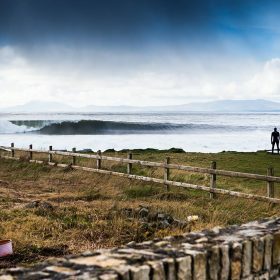 It is rarely flat at Tullan strand and in summer it is surfable nearly every day and there will always be a few bigger days for the reefs. Beginners and improvers will enjoy this time of year although it is also the busiest time in town. 3mm or 4mm wetsuit is fine and boots are optional. 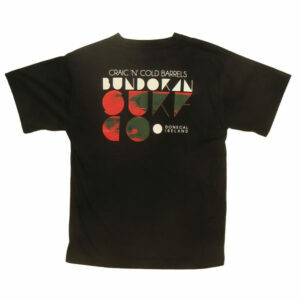 Autumn is a great time to visit. Summer crowds have gone, the water is still warm and the surf is usually really good at the reef breaks. 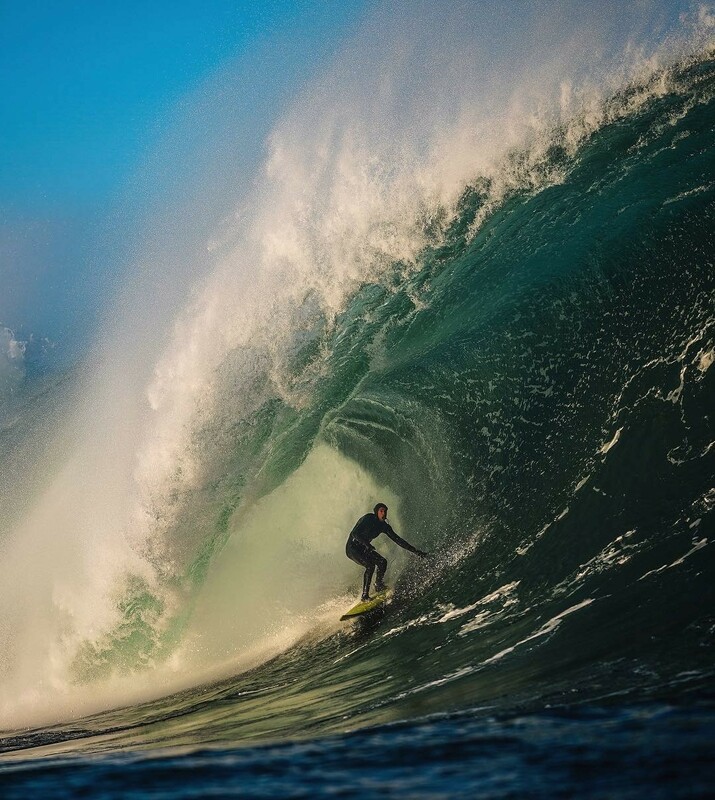 It can be a busy time of year in the water with lots of hungry locals and travelling surfers. 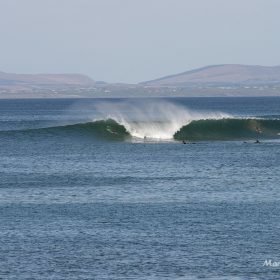 If Tullan is too big then beginners and improvers will find waves at other beaches such as Streedagh and Rossnowlagh. 4mm suit and boots recomended. 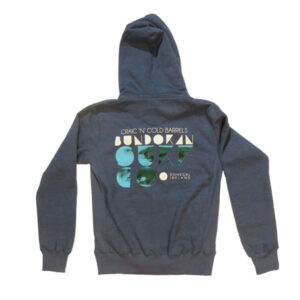 Due to better wetsuits people now travel to Bundoran for surf throughout the winter. 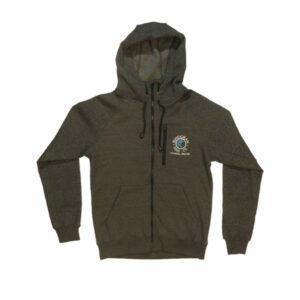 November to February usually brings the biggest swells of the year but it is also the shortest days and coldest water. 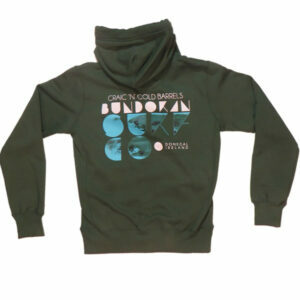 Experienced surfers will find loads of reefs and points to surf with less people than autumn. Beginners will still find plenty of spots and even when the surf is huge it will wrap into sheltered beaches for anyone looking for 2-3 foot waves. 5mm suit, boots, gloves and hood. Spring can be really good but it is the one season that is probably less predictable than the others. Recently it seems that winter is starting and finishing later than it should and we have been getting some heavy springtime storms. However some years the surf can pump in spring. Water is still cold so 5mm suit, boots, gloves and hood. The water starts to warm up mid April. 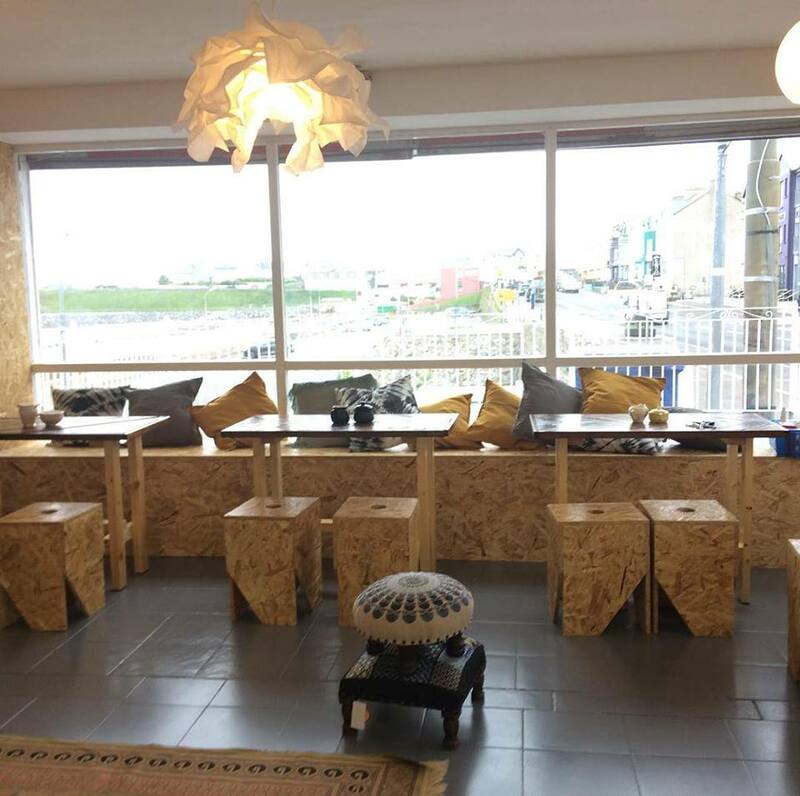 Plenty of hostels, B&B’s, hotels and apartments available. 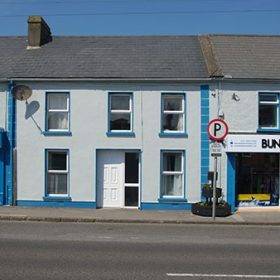 Air B&B is a good option and check the Bundoran Tourism site here for accommodation providers locally. 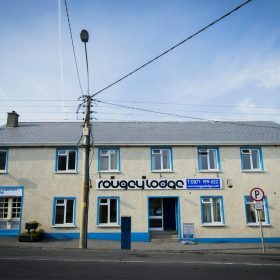 There are a few surf hostels in town that cater to surfers – Bundoran Surf Lodge, Rougey Lodge, Cosy Joes, Turf n Surf. 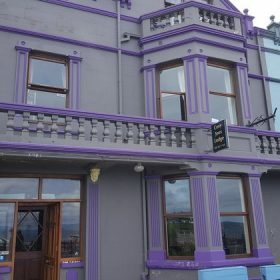 Plenty of places to eat and drink in Bundoran and all probably only a short walk from your accommodaiton. 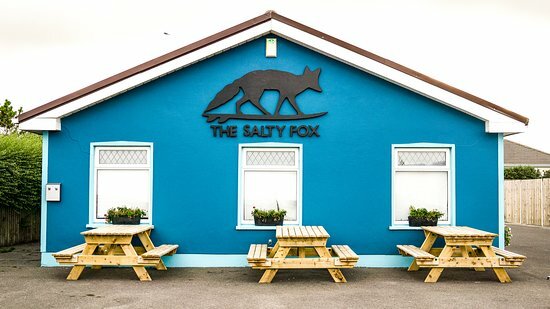 The Salty Fox at Tullan Strand is very good for a coffee and food after a surf or walk. 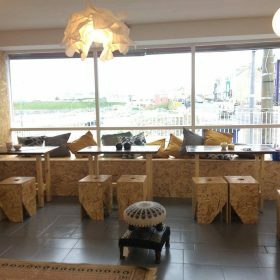 Buoys & Gulls has views of the peak and is also a space for artists to work and has regular exhibitions as well as a selection of crafts for sale. 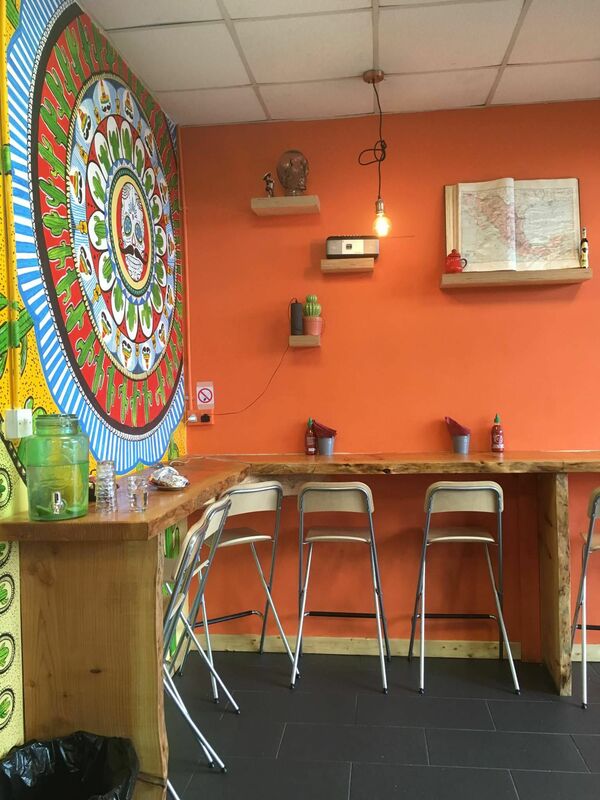 Burro Burro is a very good burrito bar serving maybe the best value food in town for hungry surfers. 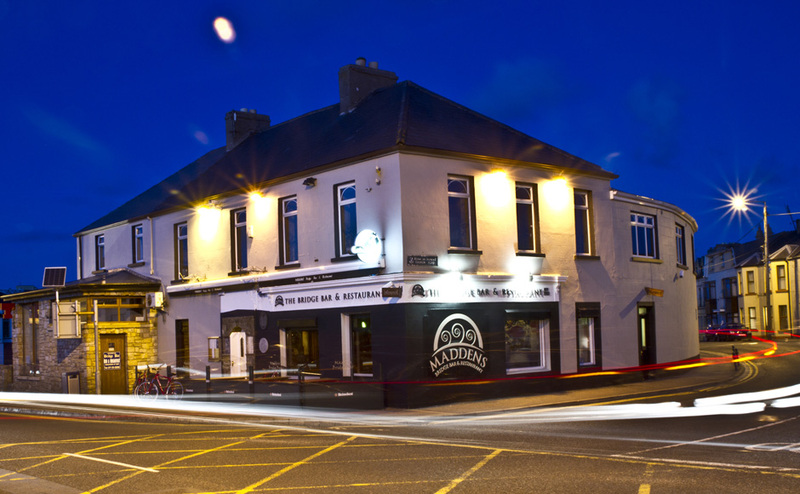 Maddens Bridge Bar is popular with surfers and also serves good food all day long. 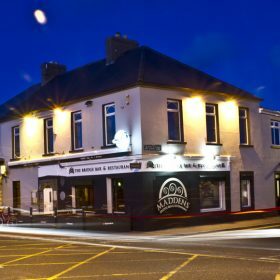 The Chasin Bull is well known for live music, Bank Bar is also popular for pints and music, and the Kicking donkey is also popular and on the main street. 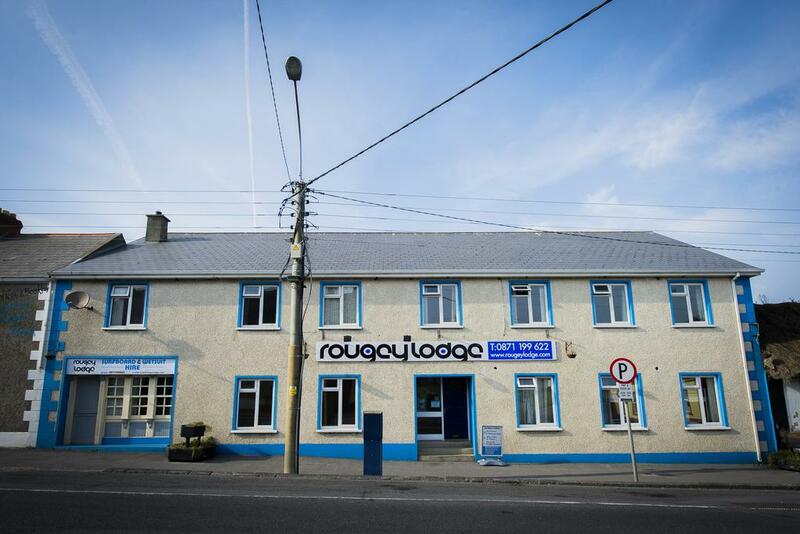 Best restaurant in the area is the Courthouse in Kinlough, just a 5 mins drive. 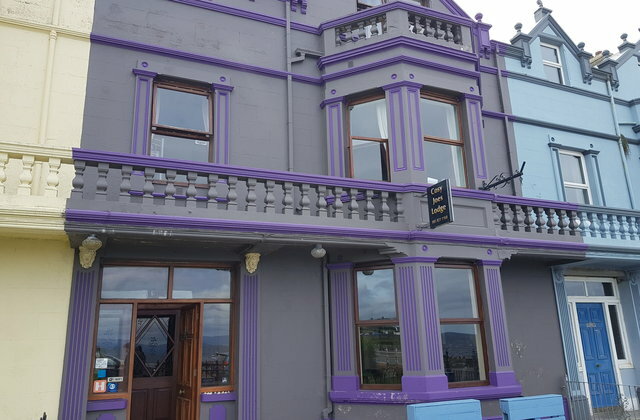 Also worth a 10 mins drive is Harrisons in Cliffoney. 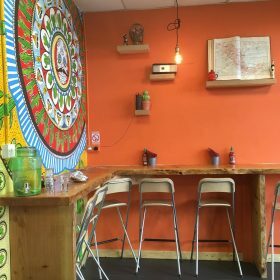 There are lots of other places to eat and drink in town so have a look around. 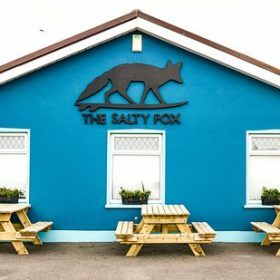 Most flights arrive in Dublin airport and from Dublin city centre (and the airport) there is a Bus Eireann service to Ballyshannon here and then you can get a taxi or local bus to Bundoran here. 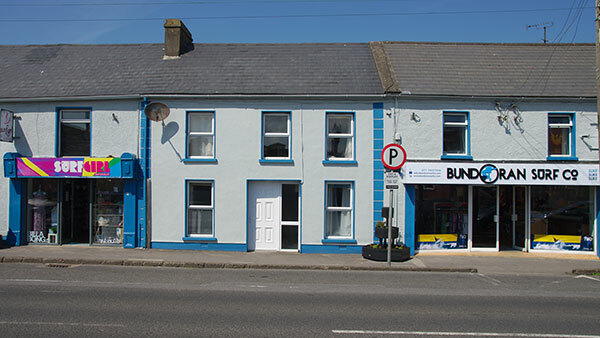 From Galway there is a Bus Eireann service to Bundoran here. There is a bus from Belfast but you need to change in Enniskillen. To access the surf you can walk to Tullan and the peak but you probably need to rent a car for most other spots. In summer this is fine as Tullan is the main spot, but in the other seasons a car is recomended.